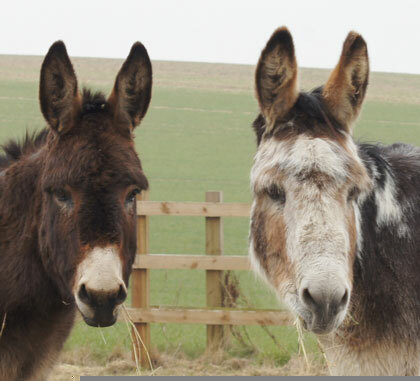 Can you help us raise the funds we need to feed our horses and donkeys this autumn and winter? Delivering hay to the horses and donkeys over the autumn and winter (also known as ‘the forage run’), can be a real challenge. At Redwings Mountains the team must scale icy, hilly tracks to reach the furthest paddocks, and at our Hapton HQ, which is home to over 300 special care residents, delivering hay can take between four and seven hours each and every day. Last year we purchased 1,598 tonnes of hay at a cost of £227,500. That’s a huge sum, and every penny was donated by supporters like you. 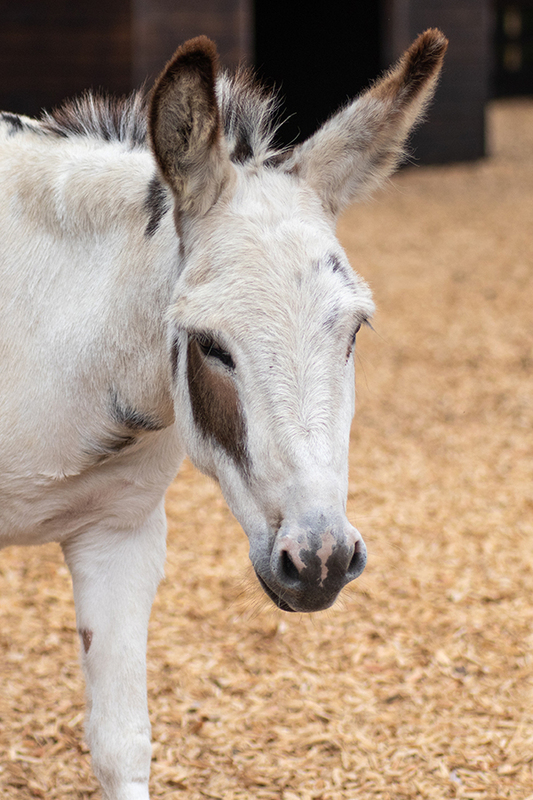 Making a donation today will not only help fund hay for our horses and donkeys, but will help to provide somewhere to store it, a way to transport it, and dedicated care staff to fill haynets and deliver the hay to fields. With so many tonnes of hay, 10 farms, and over 1,500 residents, we really couldn’t do it without you. With the lack of rain this year, we had to feed hay to some of our horses during the summer as there simply wasn’t enough grass to go round. That makes you support even more vital this autumn and winter. Just 80p could provide breakfast for a rescued resident. Please donate today and help us prepare for the cold months to come, so that we can keep all our rescued residents well fed.